It took quite some time for the retail version of The Binding of Isaac: Afterbirth+ to hit Europe, but those who were patient enough did eventually get the chance to scoop up a physical version. Now that release is going to get an update that released quite some time ago for the digital versions. 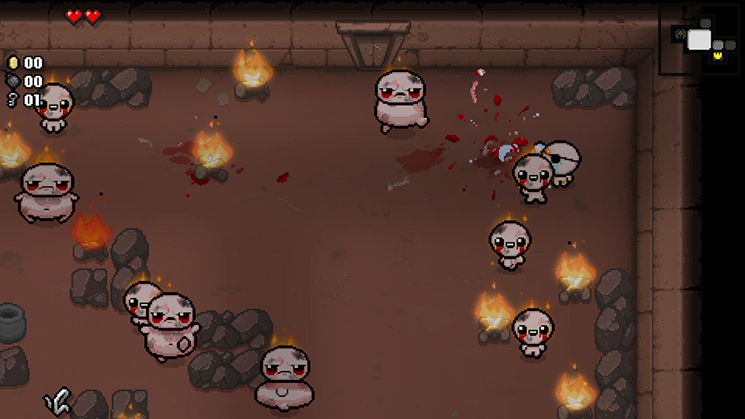 The Binding of Isaac: Afterbirth+ retail copies will get the Version 1.3.0 update on March 25th, 2019. Here's what the update includes. – New sprites for certain items and pickups.